Much more than breaking blocks. Break on through to the next generation of Block Breaker! Experience deeper, more intricate levels that take you far beyond a single screen full of blocks. 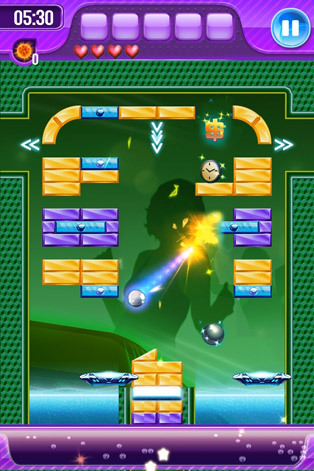 Grab power-ups, trigger switches and blast through gateways to reach new areas as you push your way towards the top. 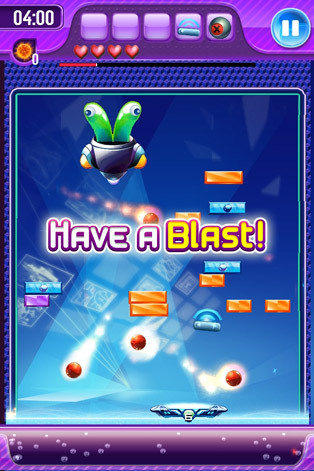 Try to keep up with multiple balls on the same screen, or even multiple pads! The thrill never stops thanks to the level generator. 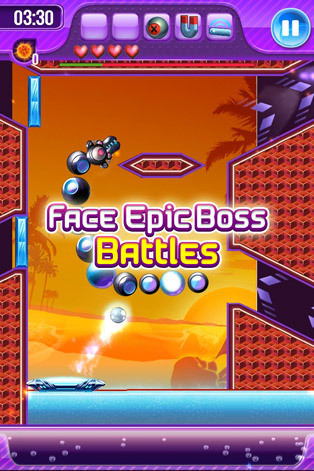 Enemies and epic boss battles await you each step of the way, so stay focused and have a blast!! Last edited by Kryak; 9th November 2011 at 10:11.